silveradosid, thanks for the comment but I posted that picture to show I have the basic control panel, not the one with "auto temp". While diving with a/c on, the fan stopped. (I had the fan speed set to the 3rd spot) I looked for info on why, and a how-to fix, but search results are far and few. Yes, the fan did work again, after i turned the fan speed to max. I'm asking for any DIY fix (maybe a new blower motor or blower fan resistor?). One pic of my HVAC controls. One pic of my ride. I swapped them out, so much better like you said, no more bouncing like a boat! Thanks for all the info again, I did swap front and rear with the ones you have, really happy with the result! Thanks for the info, i'm looking for an improvement. What front ones do you have? These next holes? Moving this up to the next holes will hit the bed? Sorry for the sideways pics. Shackle flip yes. Just took this pic. Truck looks great, love the level. I have a 2/4 drop (identical truck as yours), I'm curious on how i can go to a rear drop of 5 as-well. I'm thinking with my current rear drop i can just use a different shock? But not sure if that will work? Q1: What drop kit did you use? Q2: What size are your rear shocks? Thank you for the info, pgamboa is definitely the way to pursue this. Thanks again. This is what I want to just plug and play. 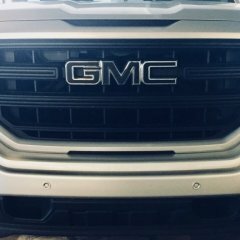 I have a 2016 Sierra 1500 SLE. 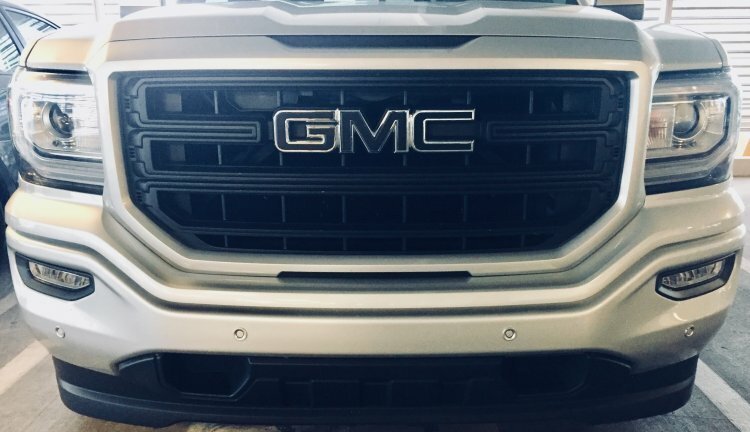 Can I replace my side mirrors with the 2016 Silverado High Country mirrors? Is it a simple plug and play to have the mirror signals light up? Can you please let us know what wheels and tires you have, they look great. thx. After looking closer... I see what wheels those are, please ignore this post.